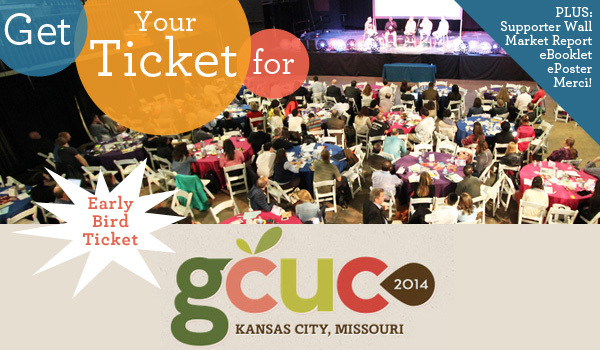 Update: We successfully finished the crowd funding campaign. 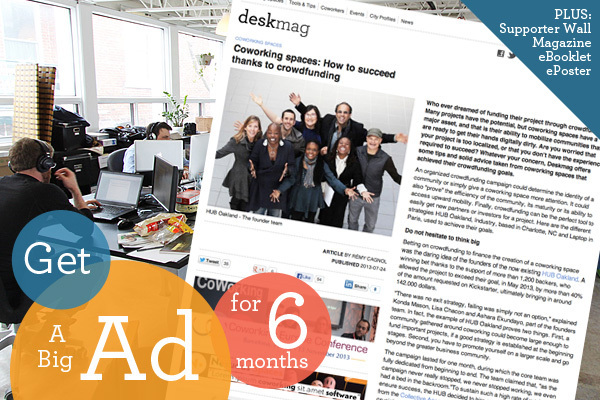 Thanks to all contributors who supported the new Deskmag!! 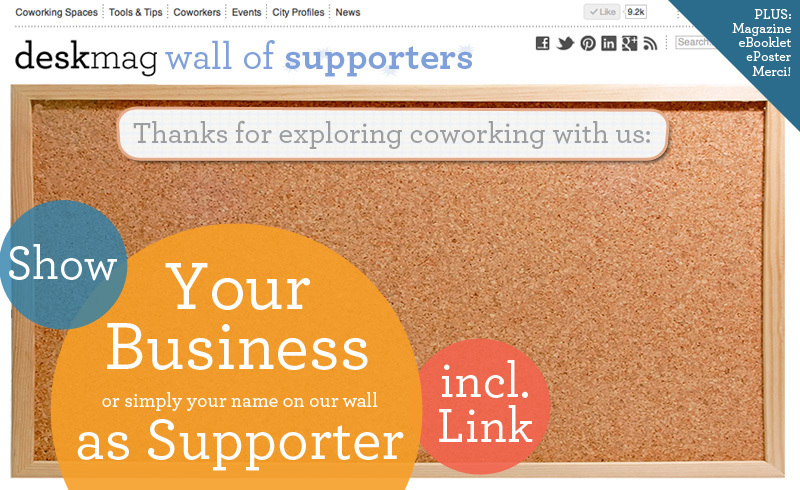 We've received many emails from people who missed our campaign, or preferred other payment options such as Paypal. 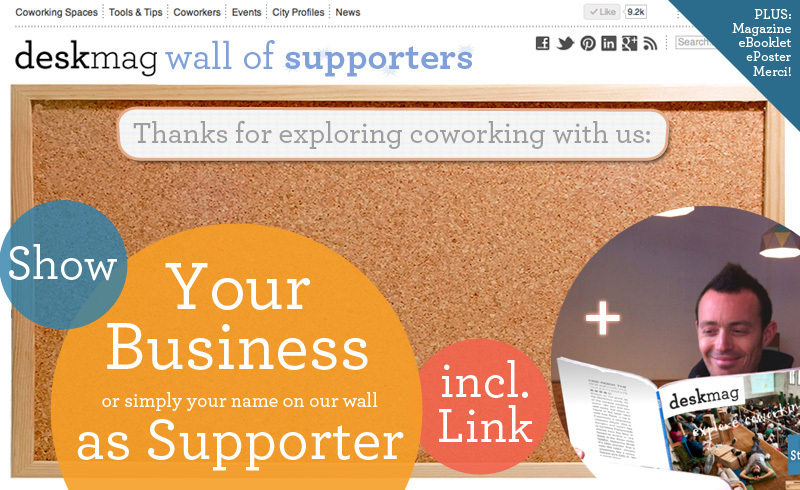 That's why we've created an online store, still offering some of our rewards. 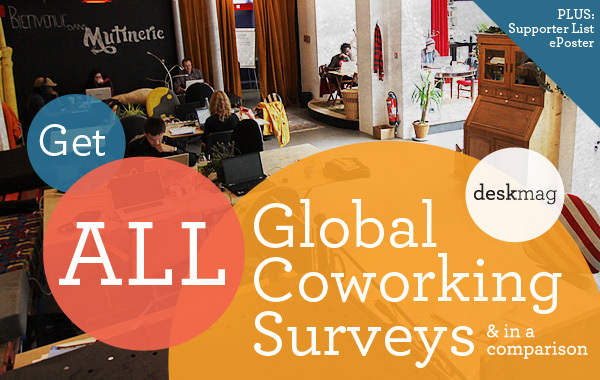 You also can support us by taking part in our 4th Global Coworking Survey as part of our goal to provide you with the latest stats about coworking: www.coworkingsurvey.com! More info you'll find here. 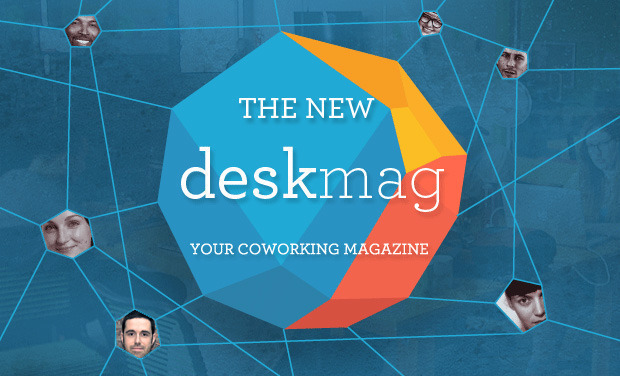 Deskmag has been the primary publication of the coworking movement for the last three years, sharing knowledge and stories about coworking across the globe. 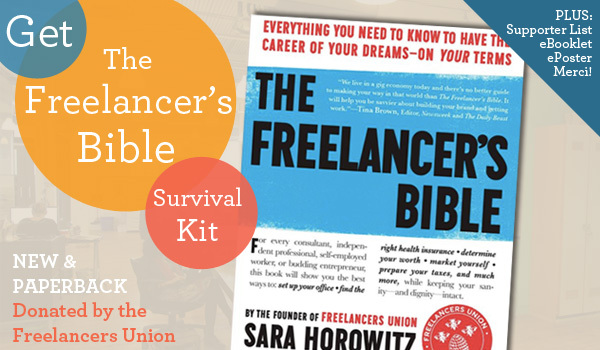 During this time we have reached almost a million visitors who have followed the evolution of this creative and independent work style. 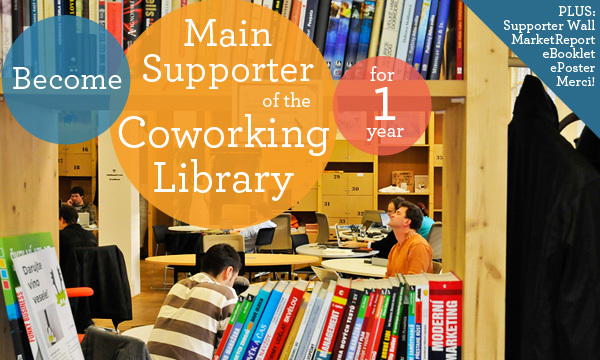 Now we are asking for your support so we can continue to improve our work and keep you up to date and informed about the coworking evolution. 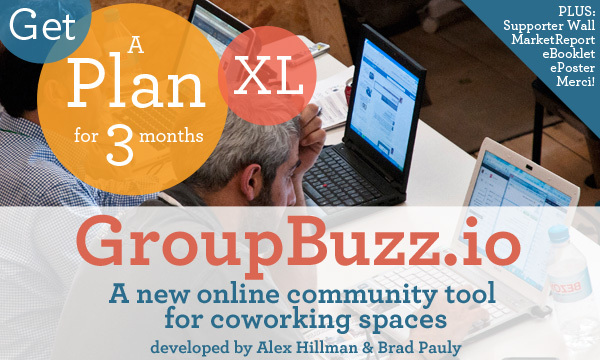 We will convert Deskmag into a more collaborative platform, providing you with more stats and stories about growing coworking communities. 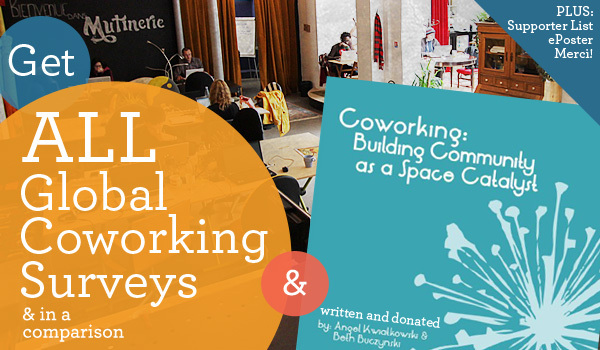 Each donation will be dedicated to this project by supporting the Global Coworking Survey, the Coworking Market Report, the Coworking Library and the transformation of our beloved magazine into an online platform with more content and analysis tools! 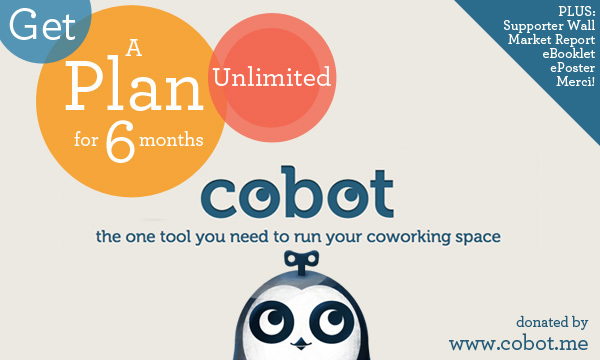 Do you love coworking? We do too! 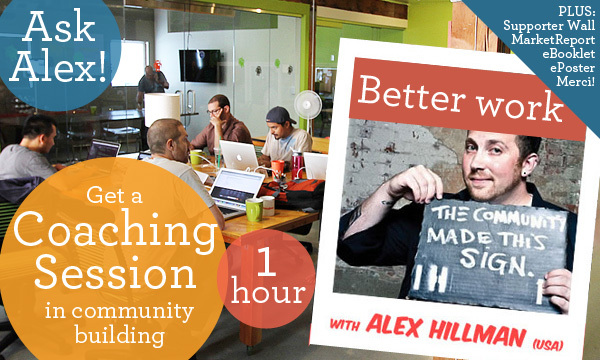 Good knowledge and collaboration is vital for the coworking community. 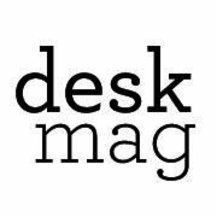 So join us in keeping Deskmag alive and making it better. 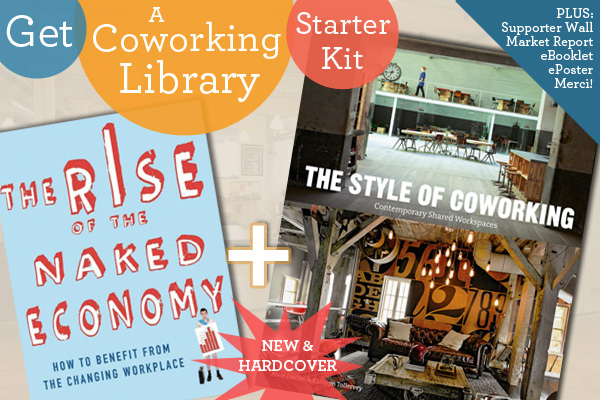 Never heard of coworking? Check this video, explaining coworking in two minutes, including some stats of Deskmag. 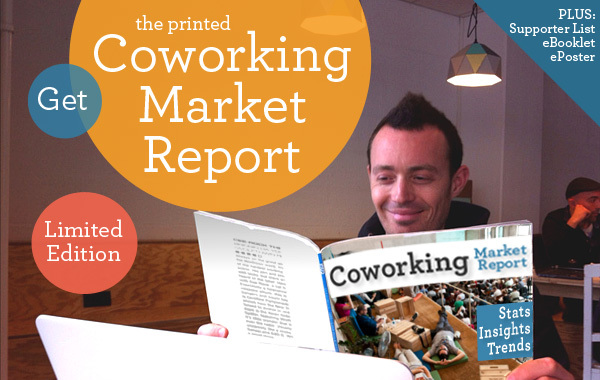 Deskmag reports on coworking from the inside out. We venture out and do ﬁeldwork all across the globe, seeing it as a way to interact with founders and members of coworking spaces. 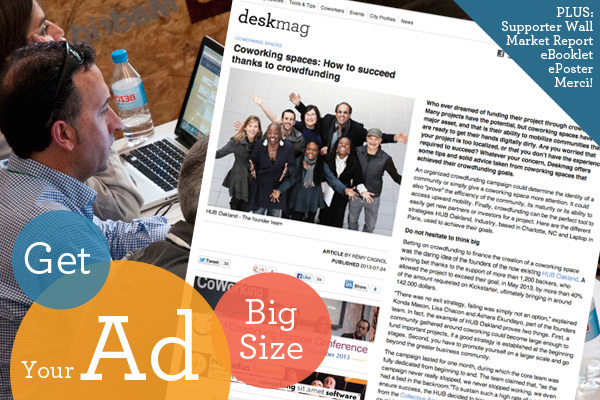 We provide original material for our articles, ranging from interviews to statistics.